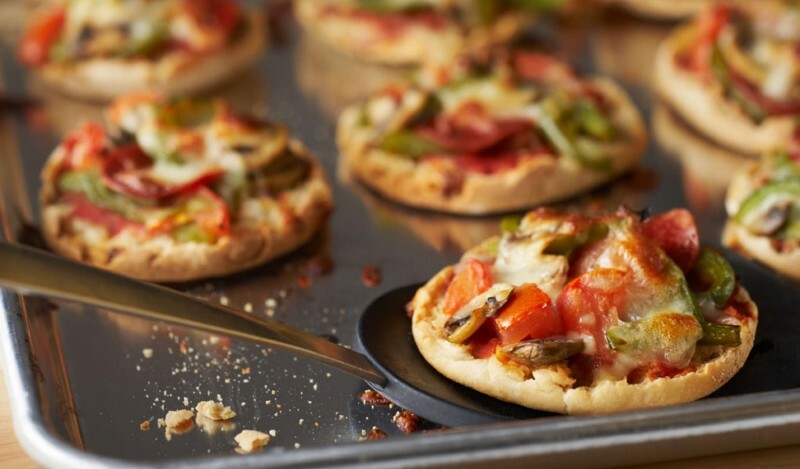 Instead of asking yourself why you should pack pack your kids’ favorite foods like pizza and grilled cheese with vegetables, healthy grains and legumes, ask why not. Trust us. It won’t stop them from gobbling it right up. See for yourself. Try it on for size at tonight’s dinner. 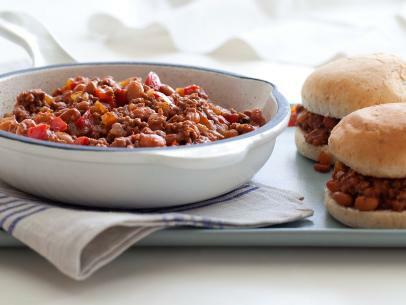 Get the recipe for Sloppy Joes with beans and a side of creamy Greek yogurt mac & cheese. For dessert? 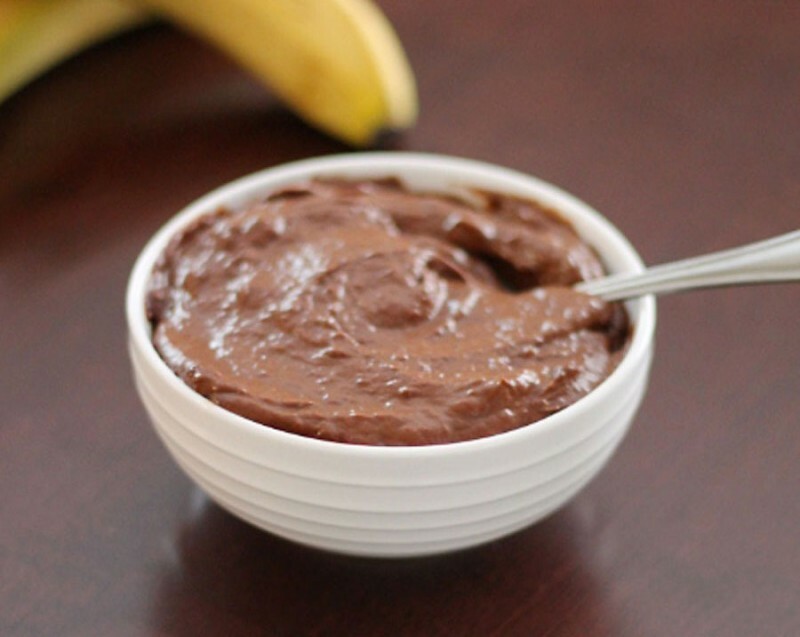 Chocolate-avocado pudding. There’s no need to lie about the healthy ingredients. Just don’t advertise it. Brown the meat and the onion in a large nonstick skillet over medium-high heat for 5 minutes, breaking up the meat into crumbles as it cooks. Pour the drippings out of the pan and discard. Add the garlic, jalapeno and red pepper, and cook 5 minutes more, stirring occasionally. Stir in the rest of the ingredients, reduce heat to low and simmer for 5 minutes more. Place a half-cup scoop of the mixture onto each bun and serve. Cook the macaroni according to the package’s instructions (about 8-10 minutes), until al dente. Place the spinach leaves in the bottom of a strainer, and pour the pasta over top to drain and wilt the spinach. Save about a 1/2 cup of the pasta water. 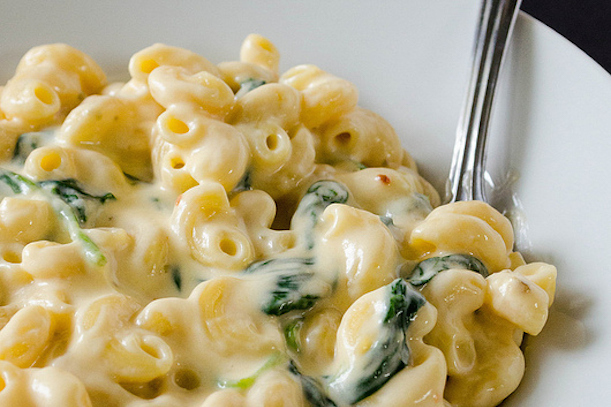 Return the cooked macaroni and wilted spinach to the pot. Then, add about 1/4 cup of the reserved pasta water to the pot and stir in the cheese until melted. Add in the Greek yogurt, onion powder, garlic powder, salt and pepper and stir until smooth and creamy. Add the remaining pasta water to thin, if necessary. Serve immediately. Place the bananas and avocados into a food processor or blender, and blend until smooth. Then, add the cocoa powder and vanilla, and blend until thoroughly combined. Divide into 4 single-serve cups and refrigerate for at least 2 hours before serving. For more recipes and nutrition tips for your family, follow our Pinterest board.